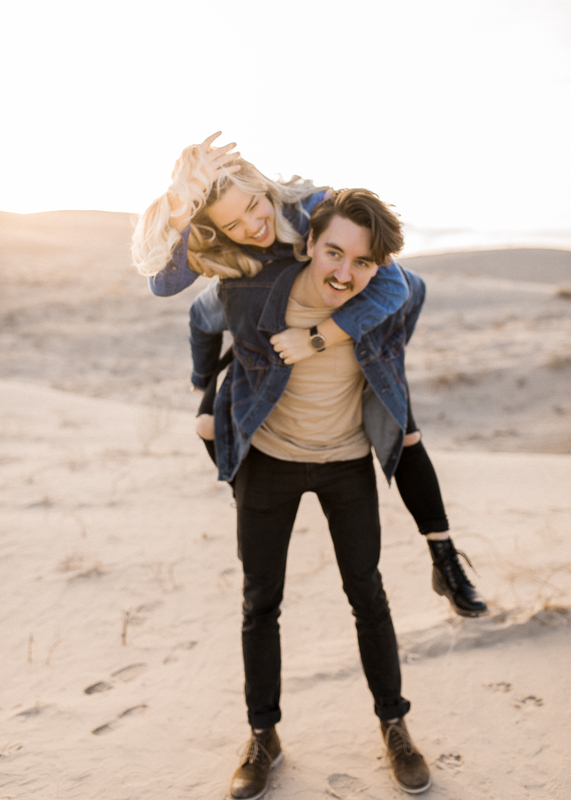 Engagement Photos 101 - How to look good & have fun at your engagement session. 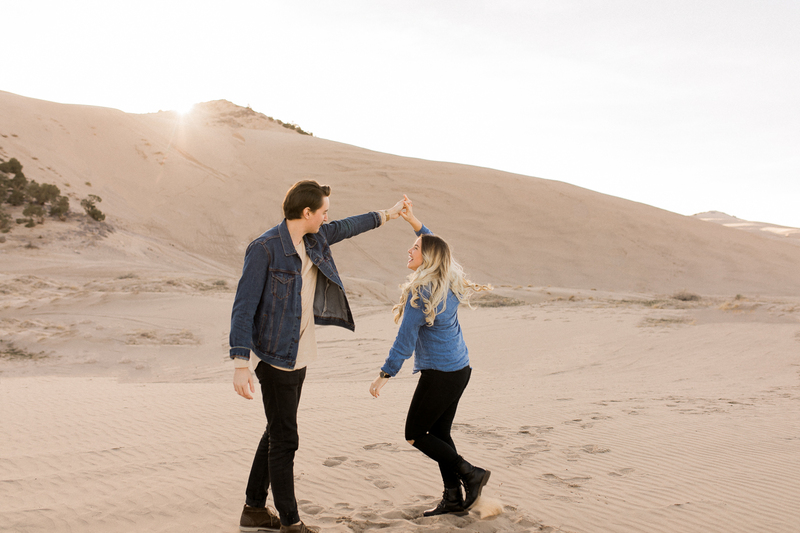 Engagement Photos 101 – How to look good & have fun at your engagement session. Deciding on a location, choosing outfits and wondering if you will even look good in your photos? 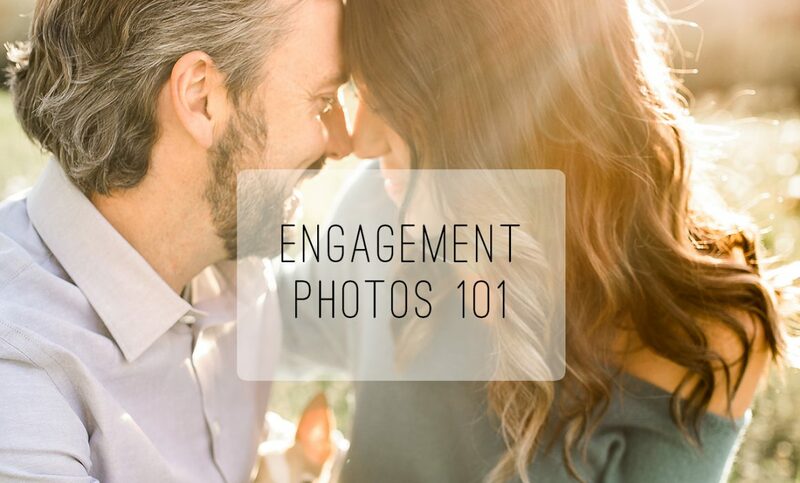 You already have enough to worry about with planning your big day so don’t let your engagement photos just be another item on your ‘to-do’ list. 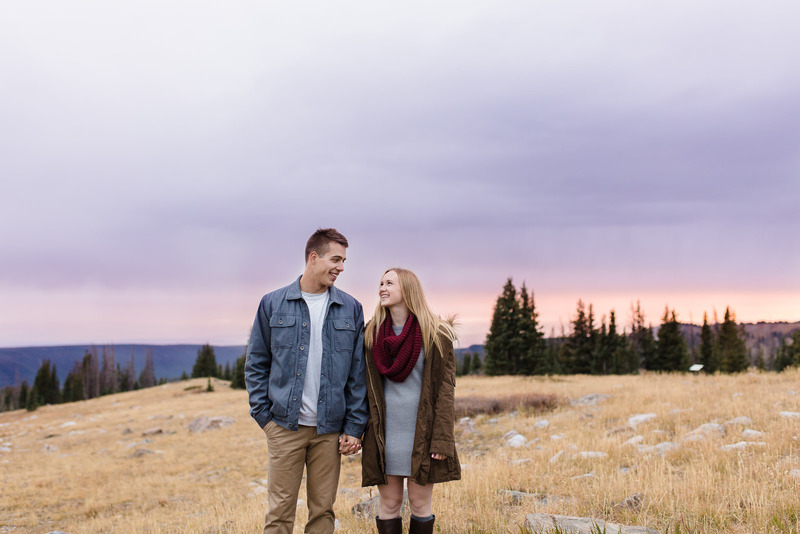 You can make your engagement session enjoyable and stress free with these tips. 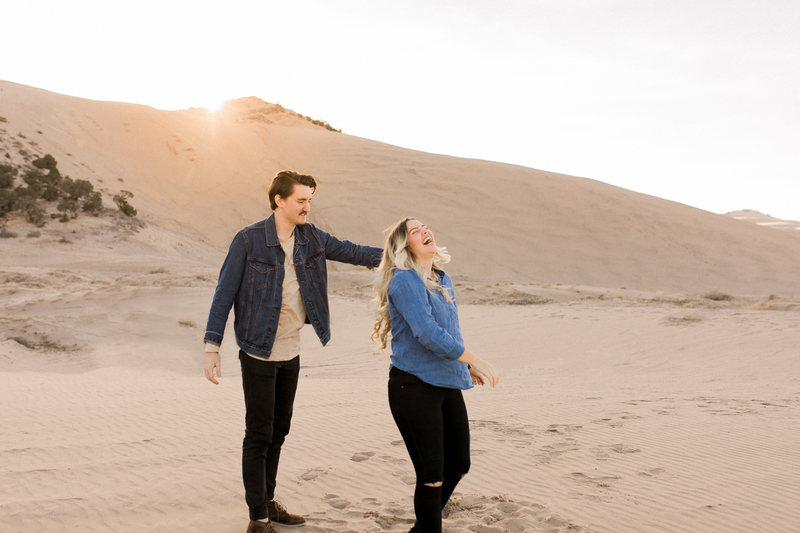 Going to a place you have been before or that has sentimental value to you will make you feel more comfortable and relaxed + it will make your engagement photos even more meaningful. 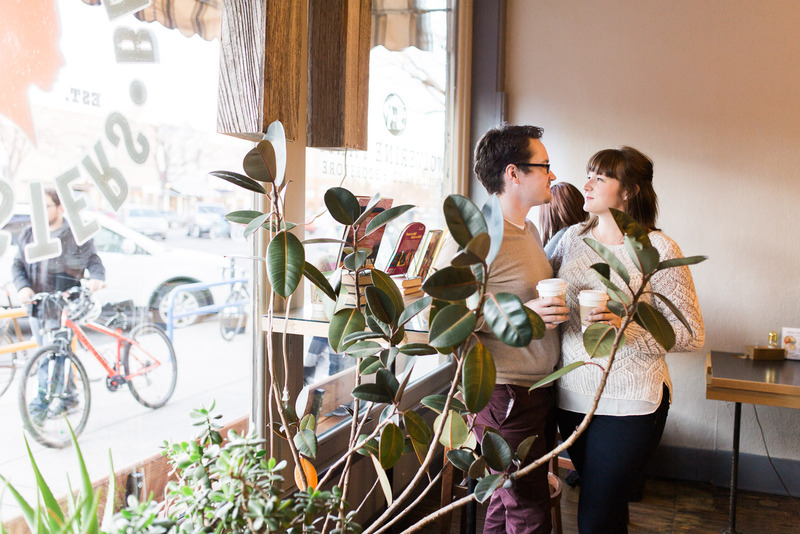 Was your first date at a local coffee shop? 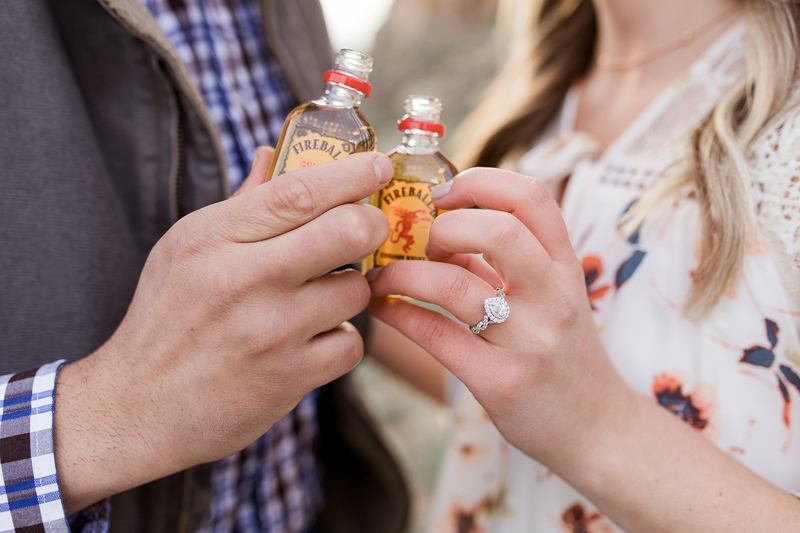 Did your partner propose to you in the mountains? Do you enjoy getting ice cream from the shop down the street? Use those locations to create another great memory and reminisce on past memories. 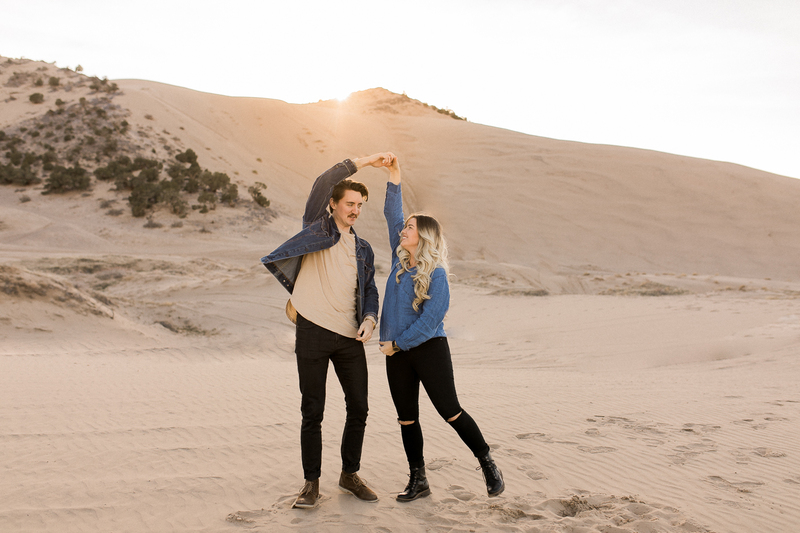 If you still can’t think of any locations that you love, chat with your photographer and see if they can recommend some spots nearby. 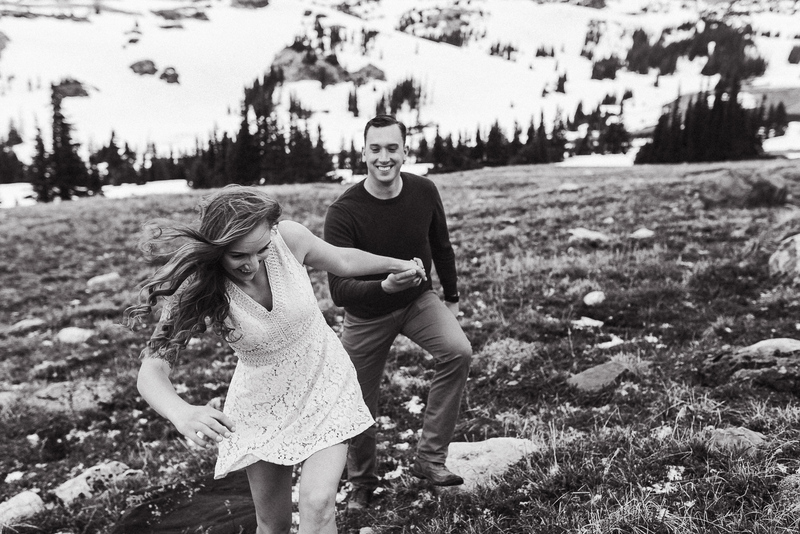 Your engagement photos are the perfect time for a test run of your hair and makeup. Most hair and makeup artists offer a trial of your wedding day look so coordinate with your stylist and photographer to plan a time that you can get both done on the same day. And I don’t know about you but I always feel that I look my best when I have the help of a professional doing my hair and makeup which in return makes me feel more confident which is exactly what you want when you are getting your photos taken! Find colors that compliment your skin tones so you don’t look washed out. Stay true to your style whether it’s casual, dressy, or in between. Don’t be scared to ask your photographer if you can do an outfit change during your session and that way you can get two different looks. Be sure to coordinate with your partner so the two of you look nice together but don’t be too ‘matchy-matchy’. 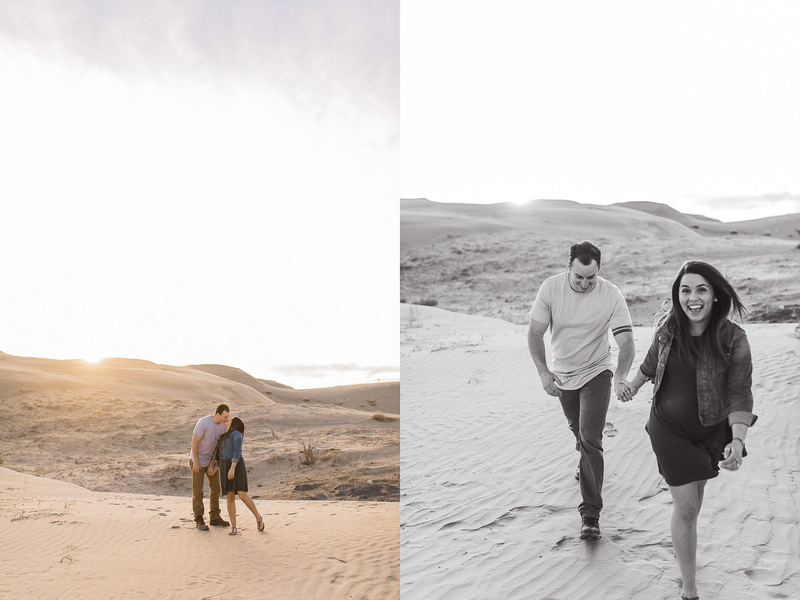 To an extent… you don’t want your props to outshine the highlight of your photo session which is you and your partner. If you have a prop that holds a special place in your heart, then absolutely utilize that in your photos! 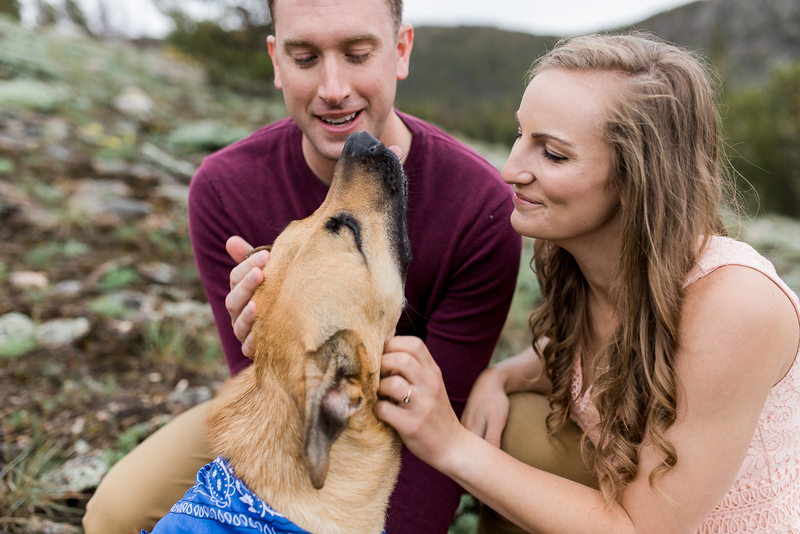 Pets are a great addition to your engagement session and can often help you feel more relaxed and can take your mind off trying to pose. Be sure to let your photographer know if you plan to bring along a prop or pet so you can choose an accommodating location. Do your best to forget that there is even a photographer there. Things may feel a little uncomfortable at the beginning of your session but that is completely normal! Make an effort to focus on your surroundings and enjoying your time. Enjoy the moment! Your photographer will guide you through different poses and positions so don’t stress about what you need to do. Candid in between moments are actually what make for the best photos! So enjoy your partner and the scenery and the rest will come naturally. 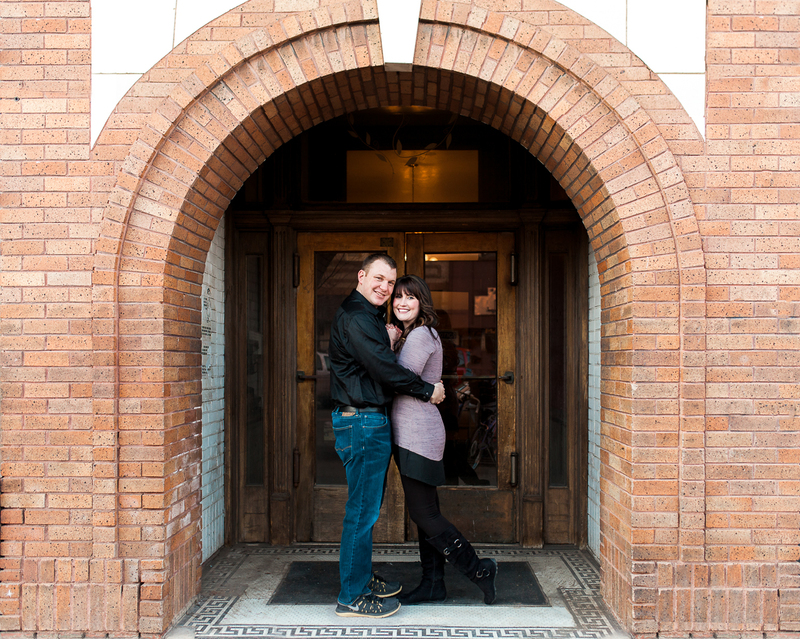 A lot of the time, your fiancé is not as excited about getting their photos taken as you are. 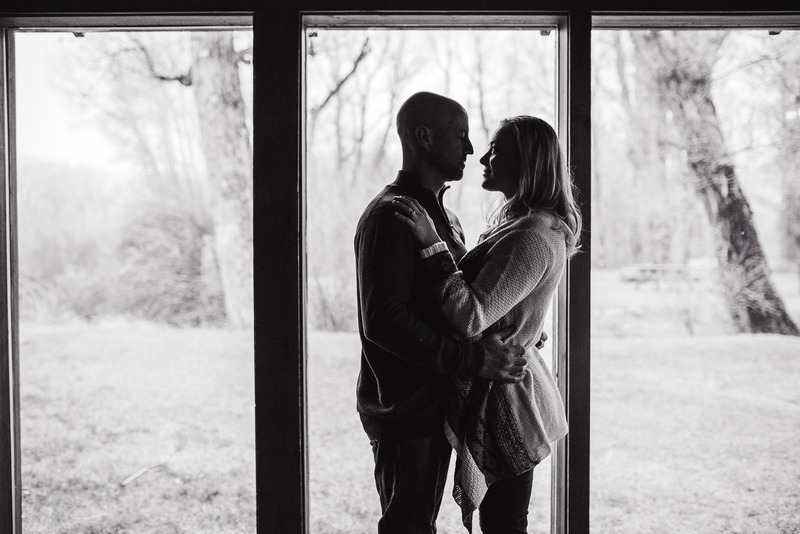 Your engagement session is all about you and your love so make your focus be on each other. You can talk, tickle, tell secrets or anything that will help the two of you connect. 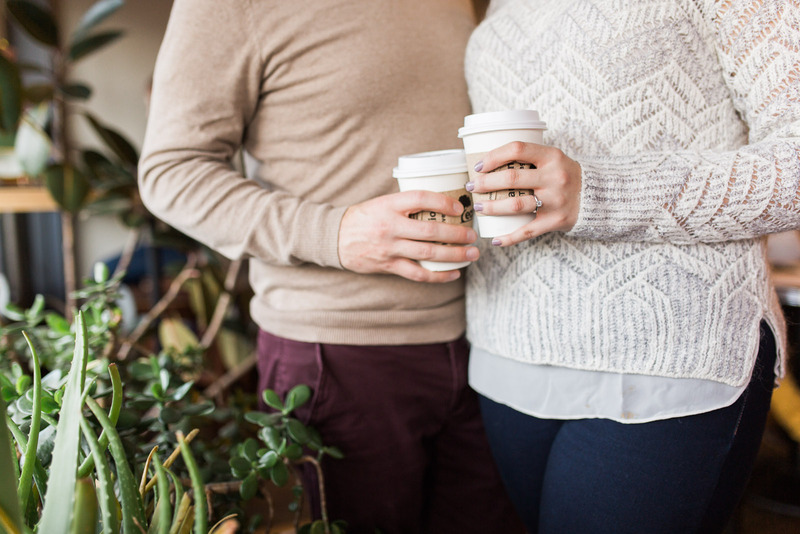 Take this time together to take a break and forget about all your wedding planning. 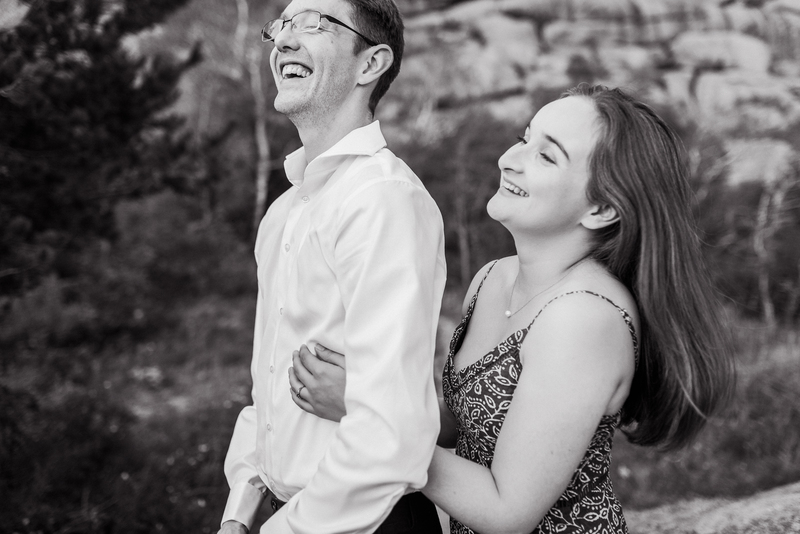 Engagement photos can absolutely be fun! Since the two of you will already be all dressed up and ready to hit the town, make a day of your session and grab a bite to eat or some drinks after your session.